Ethical beauty brand Lush expects its profits to fall by as much as 40% this year as growth slows and its US unit battles major headwinds. The firm’s sales in the US have been slowing for some time despite fiscal 2017 (the 12 months to June 30) being a good period for the group in other markets. Even with the US problems, the company has plenty of other international markets to rely on as it sells its handmade products in nearly 50 countries from over 900 shops, some of them franchises and joint ventures. 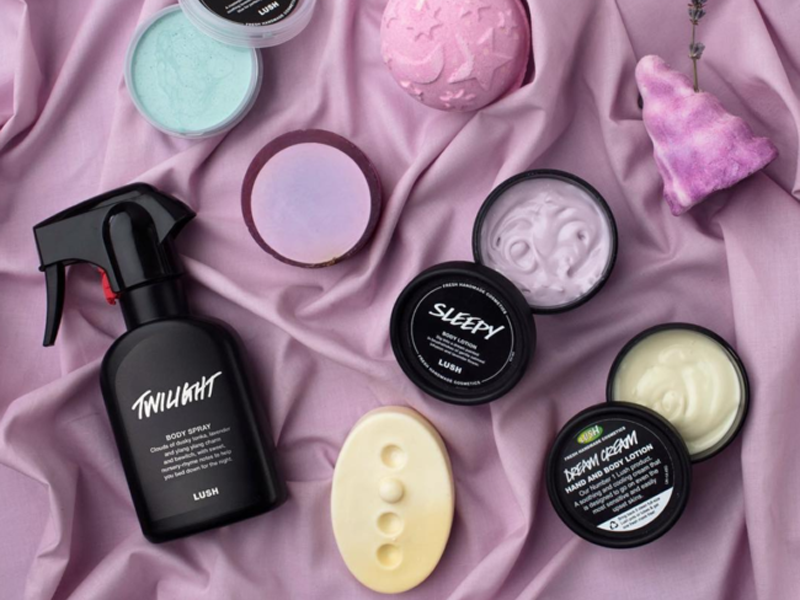 Total turnover attributable to Lush rose 26% to £497.8 million and total sales, including turnover from franchisees, rose to £743 million from £563 million. UK comparable sales rose more than 12%. Meanwhile its pre-tax profits were up an even more impressive 50% to £73.5 million. That was despite margins being hurts by the weak pound which meant its raw materials cost more, denting the margin at the manufacturing subsidiary Lush Limited. The pound’s weakness was due to the impact of the Brexit vote and another impact is expected to be a future labour shortage with the company saying that migrants from the EU currently account for more than half of those working for it in its Poole HQ. In the future, it plans to focus more on its online business as well as on its larger-sized spa shop concept for its physical stores. That strategy comes as the company faces up to the need to plan for a slower growth phase. Its comparable may still be well ahead of the sector as a whole but they’re slower than the firm is used to. And it has already said that the first six months of the current financial year have seen growth of just 2.6%, with that 40% profits decline forecast being the result. And the exceptionally poor performance in the US is a particular problem given that this is the company’s largest market. That said, it still has plenty of growth potential. Its vegetarian classification means that it can tap into one of the core growth areas for the beauty sector. Demand for vegetarian and vegan products is surging among the Millennial demographic. And the company is expanding its manufacturing capabilities to meet demand too. It has invested heavily in a facility in Dusseldorf, which allows it to supply markets in central Europe and this should also help it get around some of the problems linked to the UK leaving the EU.